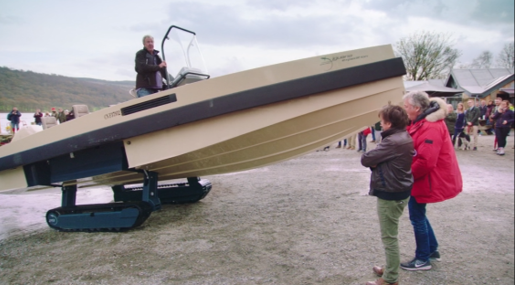 Check out the newest below video of The Grand Tour’s Jeremy Clarkson driving an Iguana Yachts Expedition! Interested in learning more about these stunning Euro-style boats? Contact us today! LC8 Completes True North 34 Custom Build! LC8's experience speaks for itself.Trusted by boat owners for 25+ years. Hinckley, Protector, Sealegs and Morris Yachts are just some of the brands under our care. © 2019 LC8 Marine in Middleborough, MA. Website by Yellow Door Marketing, a digital marketing company.